Romance Writers of America has two annual contests, The Golden Heart contest for unpublished writers and the RITA contest for those who are published (self-published or through a publisher). This year the finalists were announced on March 26th. 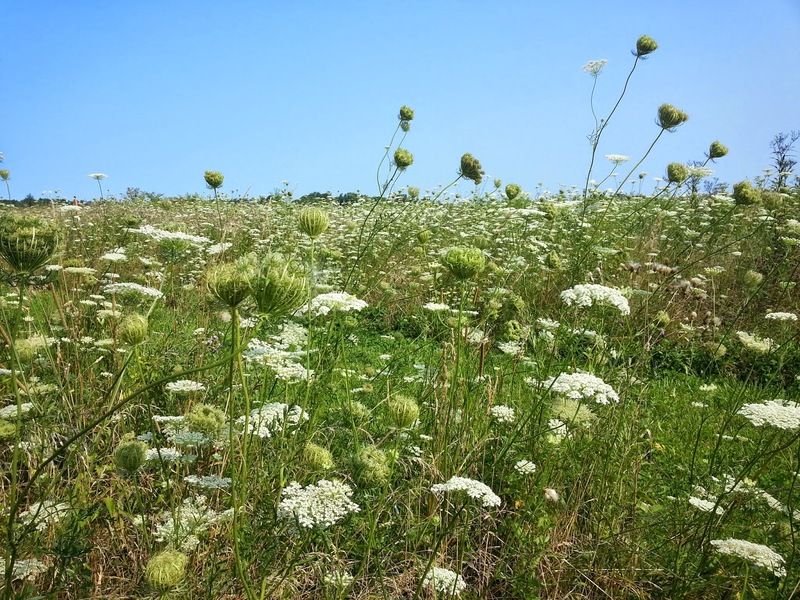 Their stories will go through the final round of judging and the winners will be announced at an awards ceremony in July at RWA's national conference in New York City. It's a black tie event with all the glitz and glamour of Hollywood's Academy Awards. To view the entire list of finalists, click here. 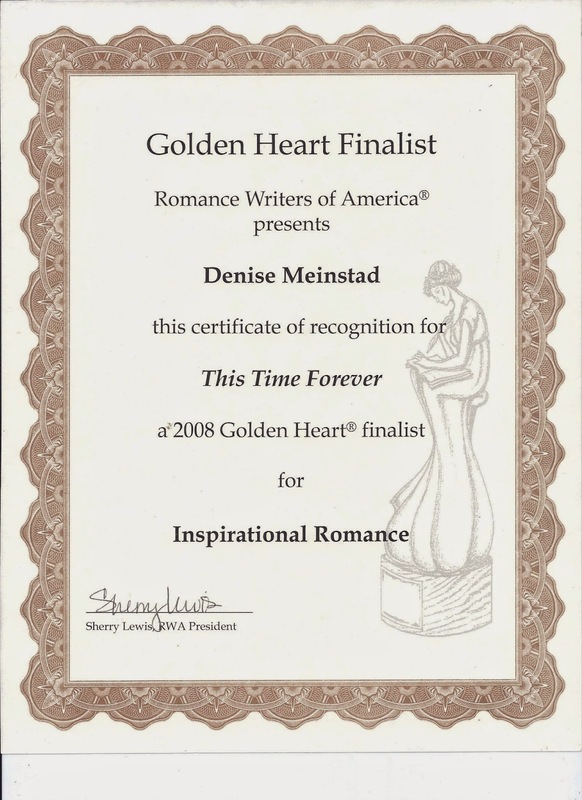 My book, This Time Forever, was a finalist in the inspirational category of the Golden Heart contest in 2008. Contest coordinators notified the finalists by phone, but I had to work that day so I kept checking the voice mail on my home phone to see if RWA had called and left a message. I left work at 4:30 pm without hearing from them. Okay...maybe next year. Of course, when I got home, the first thing I did was check the Caller ID on the phone in our office. I saw an out-of-state number had called several times and my heart began to race. Little did I know that at the same time my husband, Steve, was on the kitchen phone listening to voice mail. 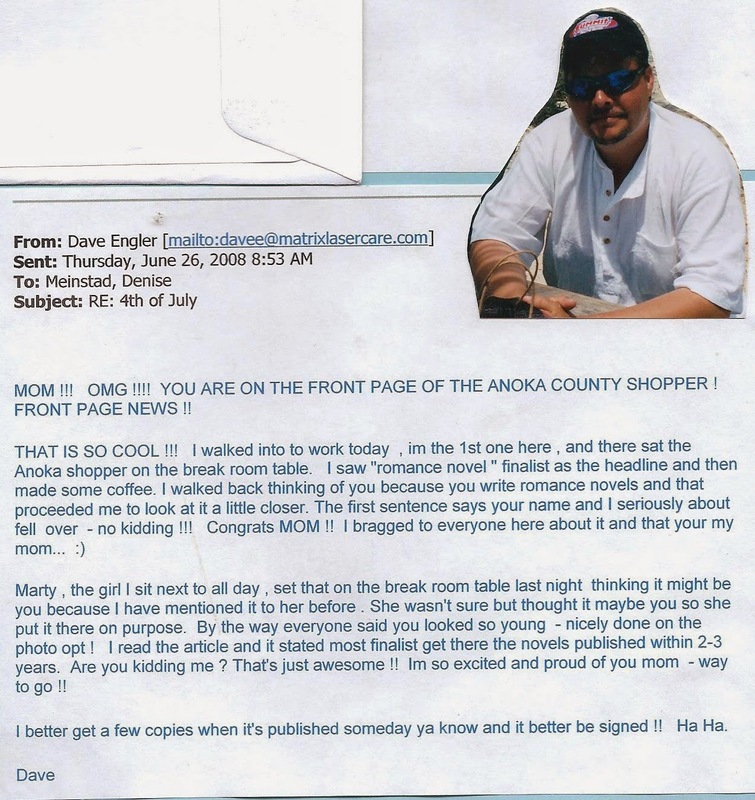 Suddenly he yelled, "Hey, Denise, RWA called!" He knew what that meant and couldn't wait to tell me. I called the number back and Carla Capshaw answered. She said she'd been calling all day and decided at around 5:00 pm to leave a message. She congratulated me, but I barely heard the words--my head was spinning with excitement. I couldn't wait to tell my chapter, Northern Lights Writers, that I'd made the finals. Over the next several days my email account filled up with many congratulatory posts, but the one I cherish the most was from my son, Dave. In July, I went to the conference in San Francisco, California, and had the time of my life. I went to so many parties and receptions that I barely had time to attend the workshops (although, I purchased the CD and listened to them later on). I didn't win, but as a finalist, I received first priority to book appointments with editors and agents, all of whom requested my manuscript. I also met all of the other contest finalists and made many lasting friendships, especially the finalists in my category, Kit, Susan and Keli. I'm currently published with Melange Books, LLC, but I'm also self-published. Last year, I decided to try my hand at self-publishing and produced several books. It was an interesting journey, but I'm hooked! I love doing it all myself. Oh, and by the way, the head shot of me in this post was the one I sent in to RWA for my official photo. It's a glamour shot. I wanted a nice, professional-looking picture that I could use for a long time, but I knew it was going to cost me, so I did what any smart blonde would do--I brought Steve with me to the appointment and told him to choose his favorite. He took the entire $1,500.00 package. Nice going, Steve! Denise Devine is a USA TODAY bestselling author who writes sweet romantic comedy and inspirational romance. 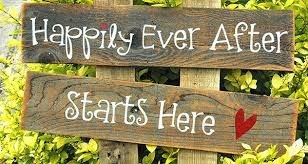 She is currently writing two series, Forever Yours (Inspirational) and Counting Your Blessings (Christmas romantic comedy). You can visit her at www.deniseannettedevine.com. I've spent some time with old photographs lately, particularly ones my husband was in. We have a wonderful community foundation, and a talented intern is putting together biographical videos of some of the people who are memorialized by funds at the foundation. My son and daughter-in-law and I have shed tears over the story of his life, which I wrote and they tweaked. (I always need a great editor or two.) They've helped assemble the pictures we submitted to the intern. I appreciate her hard work on this, and my kids' help, and I know it will be a wonderful tribute that many people will enjoy watching--even if there are tears. Life has changed dramatically since his diagnosis in 2009, and death in 2012. We've adapted to a series of changes, found things to be grateful for, taken paths we couldn't have anticipated. Several times when looking through those pictures, I'd stop and look into the eyes of my former self. What an easy life that young woman had. In my former life, I was a change-resister. I'd dig my heels in and refuse to budge. "But this is the way we've always done it." Goodness! Now when I hear that sentence, I cringe. Now, in fact, I'm likely to do things out of the ordinary in part just because it's different. I'm not sure I would even want to spend time with the "old" me. What a stick-in-the-mud. Why not let myself date a great guy? Why not quit my job and write full time? Why not give my cat his own column in my newsletter? Why not eat at the restaurant I've never heard of? Why not get my hair cut off super short even though my "signature" look is big cotton ball hair? I've learned, and likely you have too, there's no guarantee that today's normal will be available tomorrow. Sometimes I take a break from current life and simply ponder change. What if I sold my Jeep and lived car-free? What if I gave away/sold the few things that survived our big auction and lived with even less? What if I moved to another city...state...country? I think that learning to adapt to change has made me a stronger and happier person. What about you? Do you avoid change, or try to embrace it? Was it always that way, or did a life event alter your outlook? P.S. 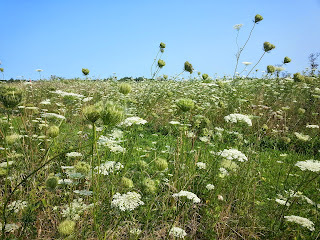 I hope you like this picture I took last summer, of Queen Anne's lace. It's considered a weed, but I've always thought it lovely. So far, that field is still just a field, but that could change too. 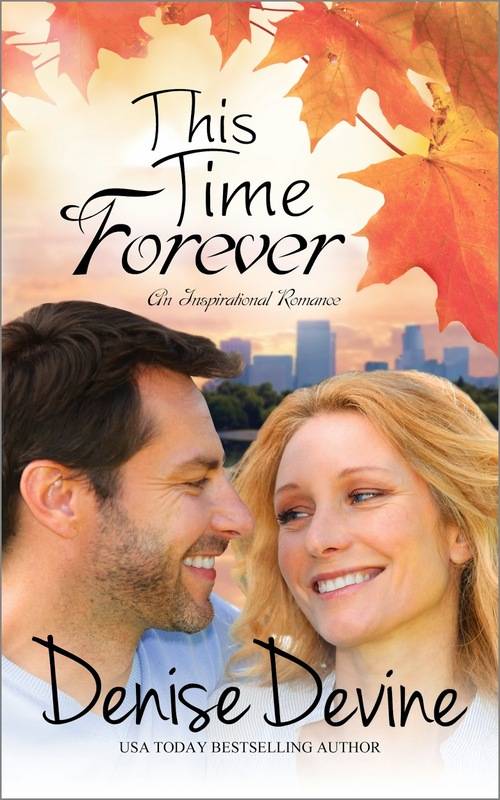 Want to keep up with news from Sweet Romance Reads authors? 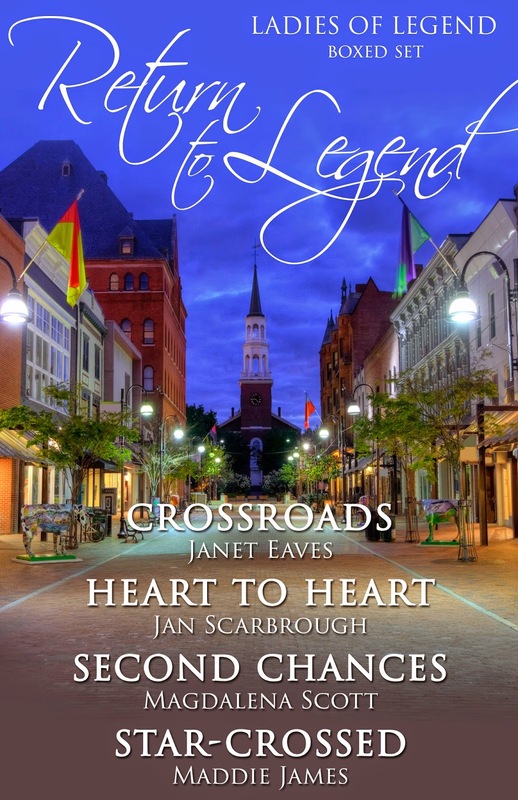 Sign up for the Sweet Romance Reads newsletter today. Yeah, pretty much. This week, some afternoons have been pleasantly sunny while others have been overcast with flurries. Snowbanks have receded, but the morning chill still stings your cheeks and hands. Of course, it’s been a lot worse for folks on the east coast who have had to endure dump after dump of snowfall. But seriously, when is this going to end? I'm impatient for the barbecue to emerge from the mounds of snow on my deck, so we can slap some burgers and kebabs on the grill. What a thrill it will be to clear away the dead leaves in my garden and find my beloved perennials peeking out of the ground. 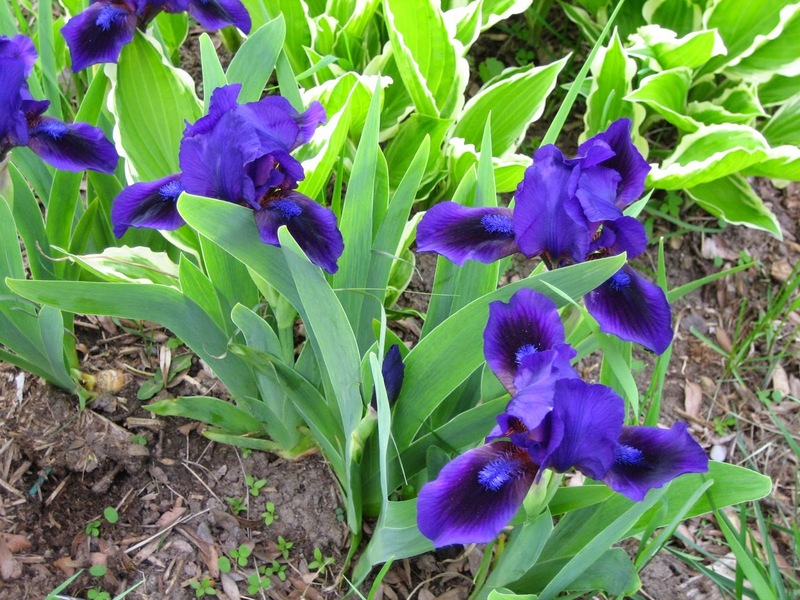 I am aching to watch my miniature irises unfurl their vibrant purple petals. I long to slip on my sandals and walk outside without having to bother with a jacket! And I can’t wait much longer for warm weekends where the kids can play outside for hours instead of driving me crazy indoors. I’ll just have to be patient a bit longer. With April approaching, spring can’t be far off—can it? 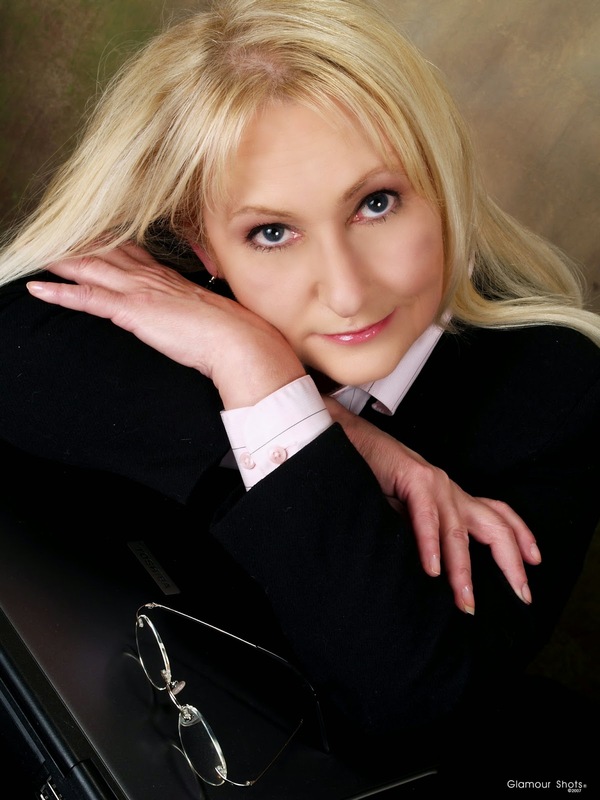 Susan R. Hughes writes contemporary and historical novels set mainly in Canada. She lives in Ottawa, Ontario, with her husband and three children. Visit her website at susanrhughes.weebly.com. Want to keep up with news from Sweet Romance Reads authors? Sign up for the SRR newsletter. Do you still do Easter baskets? The problem with holiday traditions, I’m learning, is not knowing when to start them (when the kids are young), but knowing when to stop. My husband and I have six kids between us, ranging in ages 19 to 30, and believe it or not, they all get Christmas stockings. This in part is due to the fact that everyone comes home for Christmas, and year-after-year we’ve wanted to preserve the tradition for the ah-hem…baby. Finally, last year at Easter, hubby decided enough was enough. We only had one child home for that holiday, and our baby, who was then a high school senior, was already 18. Surely, he didn’t expect to rise early anticipating a visit from Peter Cottontail? His sad face said it all as he hunted around the hearth looking disappointed in his robe. Gee, that felt like a bad-mom moment. 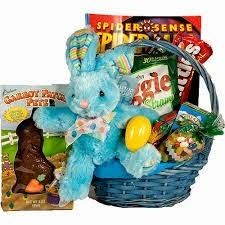 “But dear,” my husband sweetly reminded me, “the boy is practically in college.” Practically yes, but when his older siblings were his age they were still getting Easter baskets in deference to the younger children who came behind them. 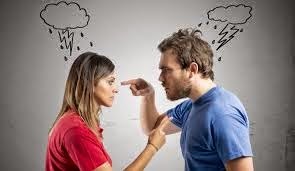 When is enough really enough, and how do you know when to stop? While I understand the true spirit of the holiday has nothing to do with a fluffy white rabbit, having had children in the house for so long has made characters like the Easter Bunny nearly as real and endearing as the actual people who've lived here. Perhaps this is a sign that, in my mommy heart, I’m having trouble letting my kids’ childhoods go and acknowledging they’re growing up. Though, I’m not the only one challenged by changing traditions. Last year, our youngest was pretty disappointed too. So much so that I'd planned to sneak off to the store—one last time—to buy a big chocolate bunny, jelly beans, plastic eggs and Peeps… Then, I discovered the baby had made other plans and wasn't even coming home! So this year, it will be just my husband, me and our pets in the house. Will we receive a visit from the Easter Bunny? Probably not, but I may have to find a different excuse for buying Easter chocolates. New York Times and USA Today Bestselling Author Ginny Baird writes contemporary romance novels and novellas. Her latest sweet romance release is The Calendar Brides, available at Amazon, iBooks, Barnes & Noble and Kobo. Want to keep up with news from Sweet Romance Reads authors? Sign up for the SRR newsletter today.